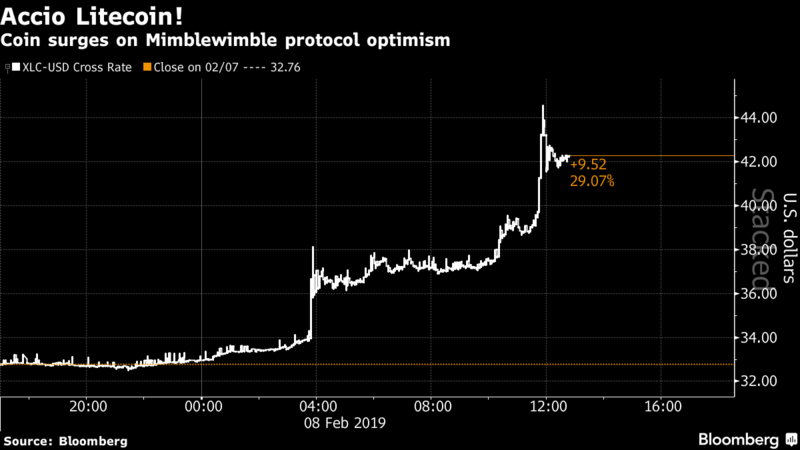 Crypto prices appear to be getting a magical bump from optimism over a software privacy function known as Mimblewimble, which is named after a Harry Potter spell that stops people from revealing secrets. 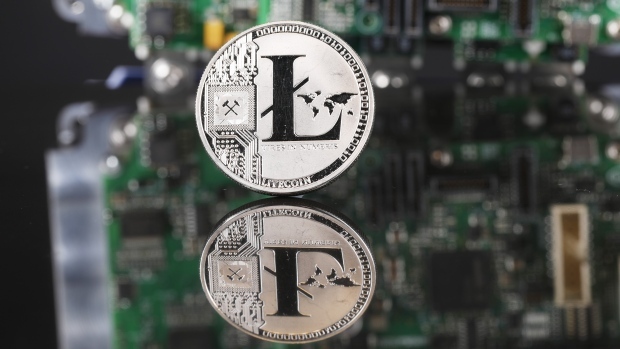 Litecoin, the fourth-largest digital asset as measured by CoinMarketCap.com, jumped as much as 36 per cent on Friday in the wake of a report that it may incorporate the protocol to improve privacy and scalability. The digital token slumped almost 90 per cent last year. Bitcoin gained as much as 10 per cent, while Ether jumped as much 18 per cent. The Mimblewimble protocol was named as such in a whitepaper published in 2016 under the pseudonym Tom Elvis Jedusor, which is the French version of the original name of the main antagonist Voldemort in the Harry Potter book series. The price gains may have a less mystical connection. “That’s symptomatic of the complete lack of liquidity in crypto right now," said Cristian Gil, co-founder of programmatic trading firm GSR and a former Goldman Sachs energy trader. “Everyone is short. When someone starts covering their shorts,” the market goes wild.